There is no better place to shop in Sri Lanka than Colombo. 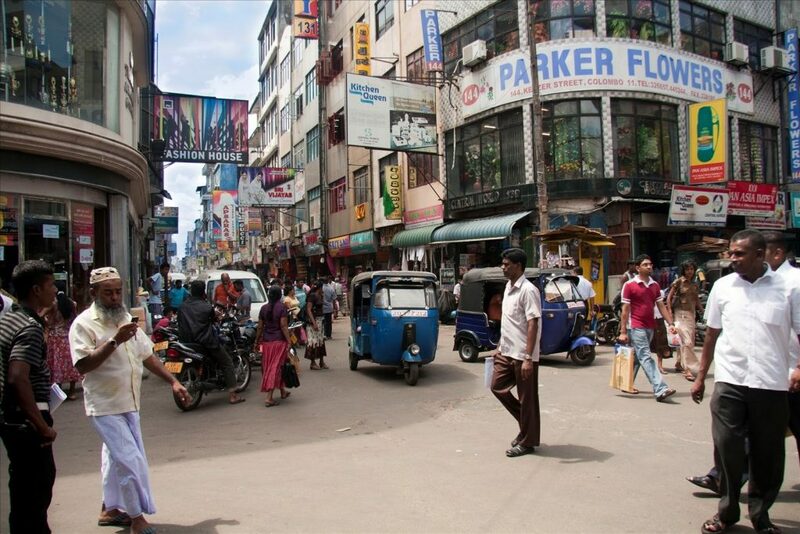 And simply the perfect place for shopping in Colombo is Pettah which is a noisy bazaar district that remains the center of all commercial activities in the city as the shops in its grid of narrow streets are full of every imaginable type of product. Specific streets are given over to sellers of specific items, with one selling household wares, another selling leather goods and so on. Around this place, you will come across some of the most interesting and oldest buildings like the Jami-ul-Alfar Mosque. 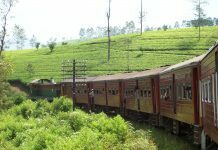 Thus, shopping in Pettah is one of the top things to do in Colombo. 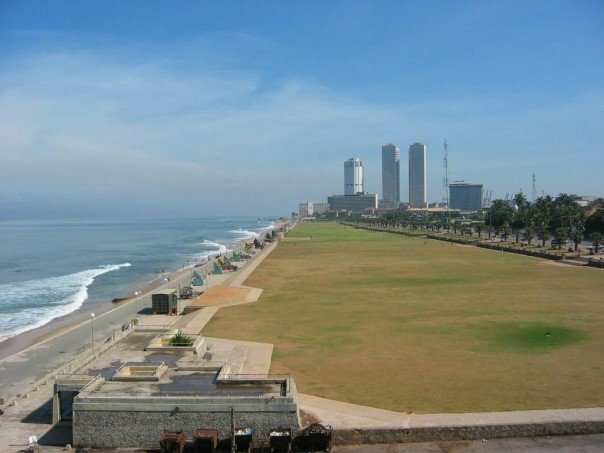 One of city’s main gathering spaces for locals is Galle Face Green which is in fact a seaside urban park with an area of five hectares. After exploring the city during the day, you can come to Galle Face Green in the late afternoon to relax and see cheerful locals flying kites, playing cricket, jogging, running, meeting with friends and having conversations. 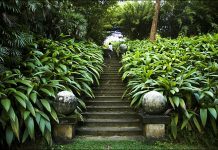 Spending a couple of hours in here will let you know a lot about the culture and lifestyle of locals in Colombo, making it one of the best things to do in Colombo. 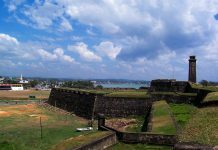 Next articleWhy you should visit Kalutara in Sri Lanka? Know few attractions!